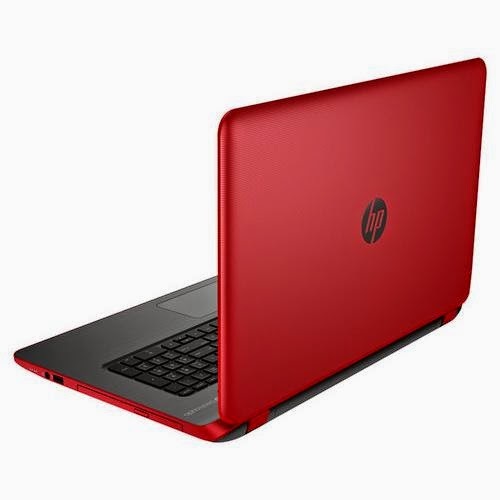 The HP Pavilion 17-f132ds is a laptop PC equipped with the processing power of 4th Generation Intel Core i5-4210U ultra low voltage processor that features 3 MB level 3 cache and runs at the base clock speed of 1.7 GHz with Turbo Boost up to 2.7 GHz. It has an integrated graphics controller called Intel HD Graphics 4400 which is capable of rendering high definition movies and playing low resolution and less demanding games with ease. 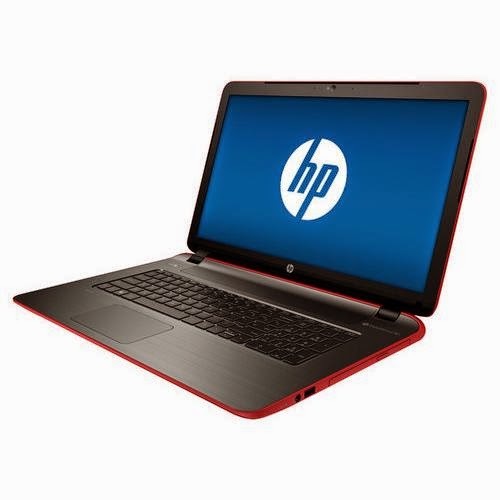 This HP Pavilion 17-f132ds comes with interesting features such as 8 GB DDR3L SDRAM memory; DVD drive; 1TB hard drive that spins at the rate of 5400 rpm; Front facing HP TrueVision HD Webcam with integrated dual array digital microphone; BeatsAudio dual speakers; full - size island - style keyboard with numeric keypad; HP Imagepad supporting multi - touch gestures without on/off button; Multiformat media reader that supports SD format; and 4 - cell lithium - ion battery. This laptop PC also comes with several connectivity options such as built - in high - speed wireless LAN that supports 802.11b/g/n wireless technologies; built - in 10/100 Ethernet LAN; 2 USB 3.0 ports and 1 USB 2.0 port; and HDMI output port. With regards to display, this HP Pavilion 17-f132ds features 17.3 inch WLED - backlit high - definition display with BrightView technology and 1600 x 900 resolution. The screen resolution is quite high compared to laptop PCs with lower resolution. This indicates that compared to other laptops its display is sharp and crisp. 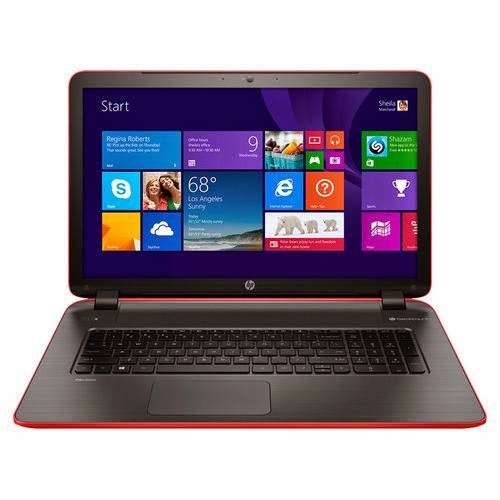 The HP Pavilion 17-f132ds is powered by Microsoft Windows 8.1 64-bit operating system. It measures about 1.09 inches x 16.51 inches x 10.98 inches and weighs approximately 6.2 pounds. This laptop can be had at the price of about $ 598. The items included in the package are HP Pavilion 17.3" Laptop; 4-cell lithium-ion battery; AC adapter and Owner's manual.